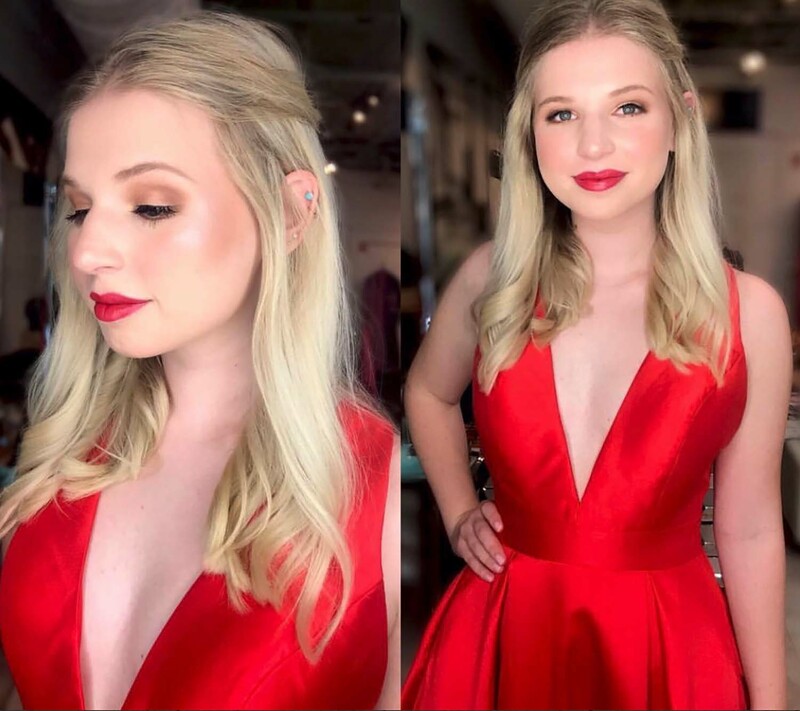 Cameron started her career at Vidal Sassoon in London England where she did two years of intensive training in hair dressing. 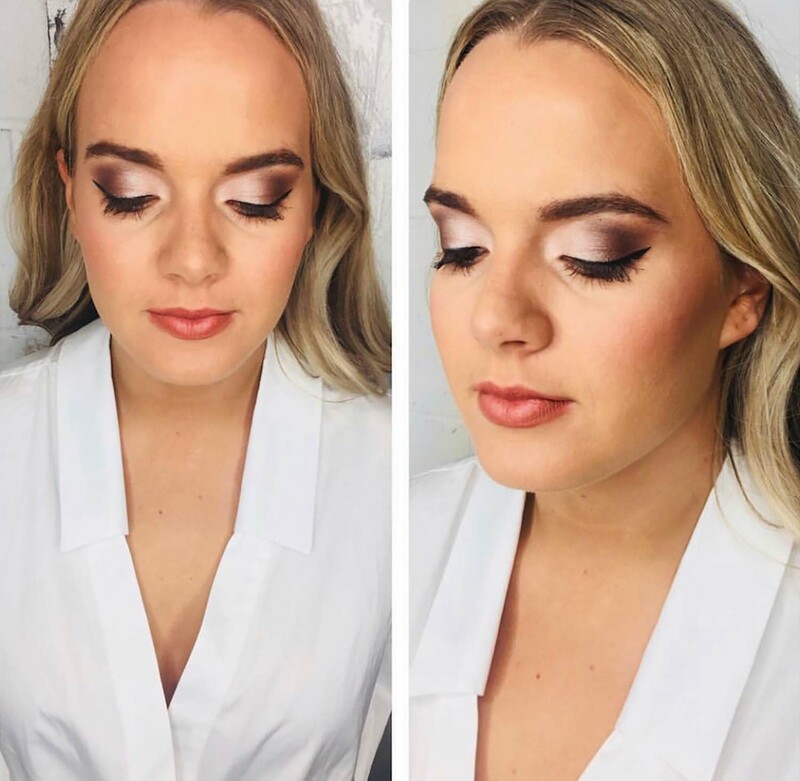 While in London Cameron discovered her passion for makeup and attended many weekend courses at the local college as well as classes with Illamasqua Studio. 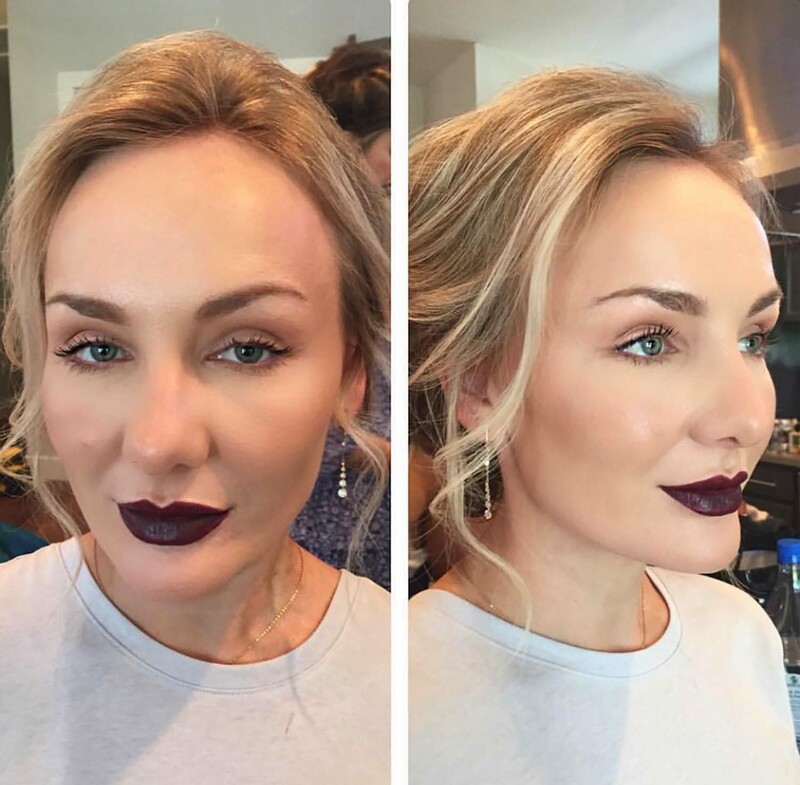 Once moved back to the States Cameron continued her makeup career at Sephora for 3 years where she became a Sephora Senior Artist and Fenty Beauty Ambassador. 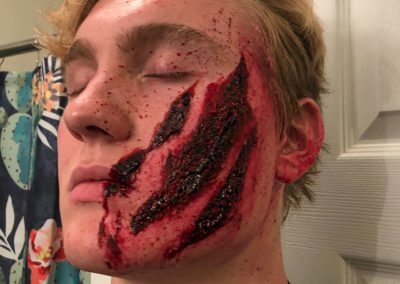 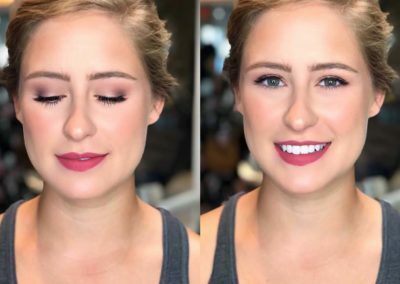 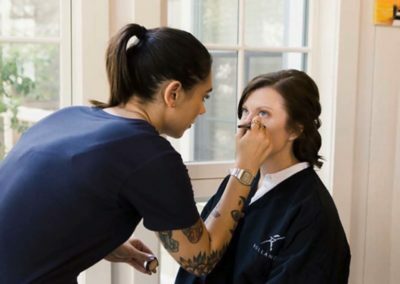 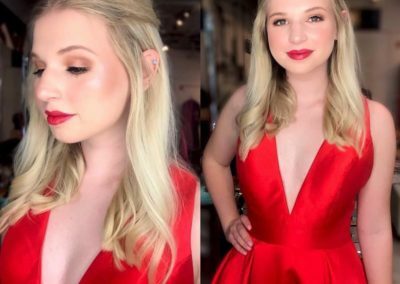 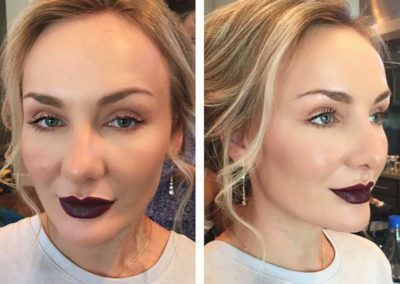 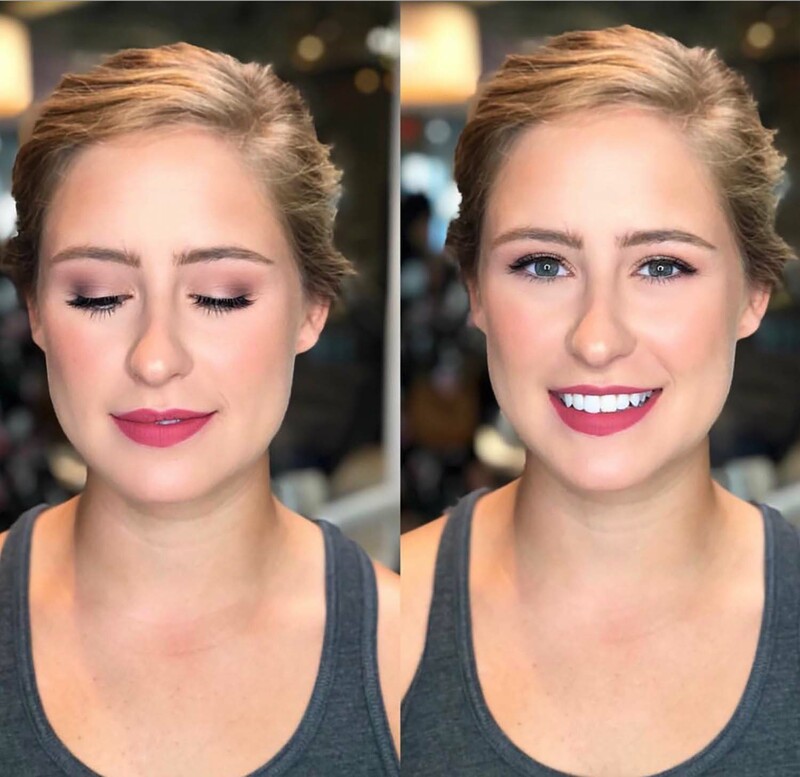 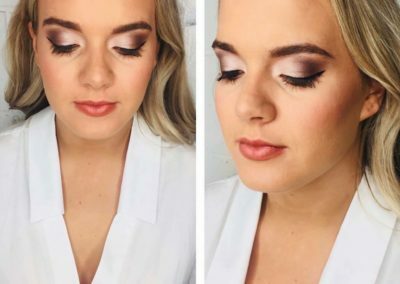 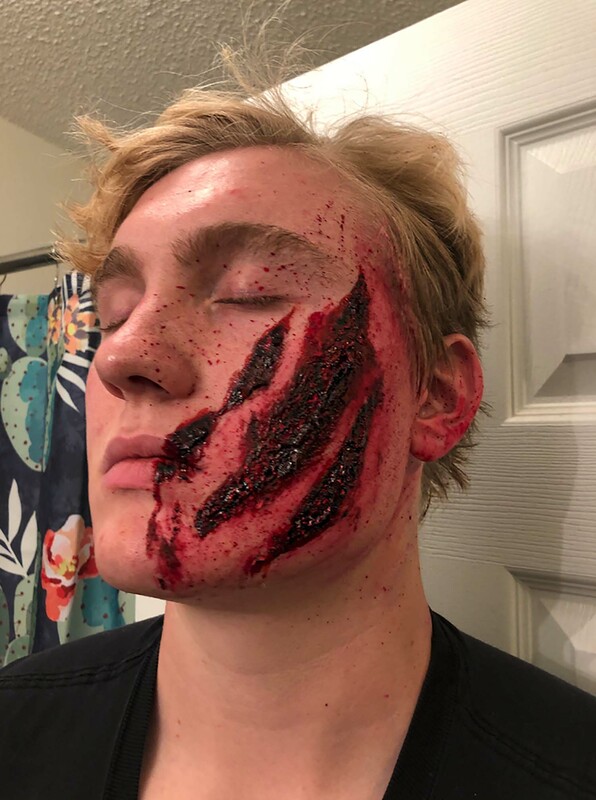 Cameron started working as a makeup artist at Rolland’s Beauty Bar in the fall of 2017 specializing in bridal, event and special effects makeup. 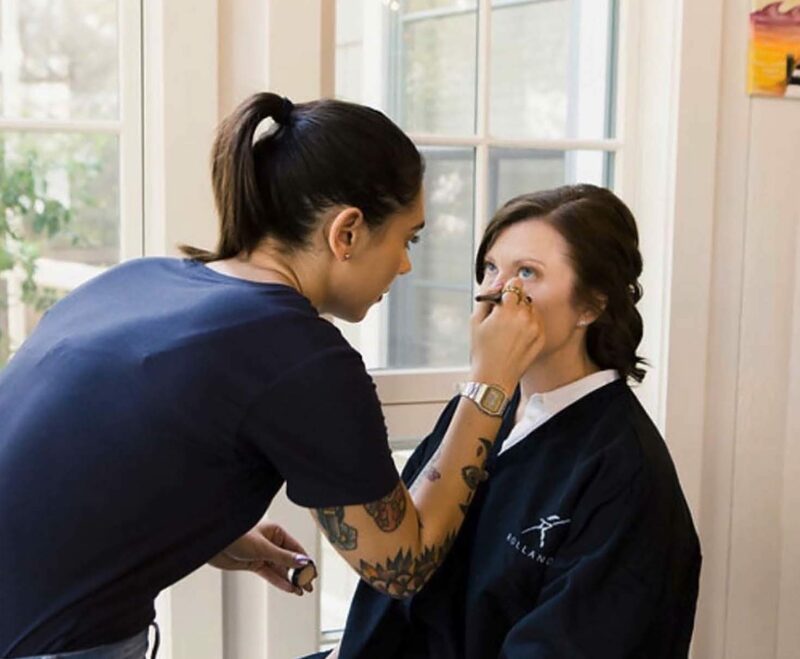 She has since come on full time as Esthetician / Makeup & Lash Artist.